38 Reg. Hungarian Warmblood Gelding, 12yo, 17.0 hands, Gentle giant, brave jumper and athletic boy, he is a blast to ride. He always finds his own way to the other side of the jump. He will jump a course in the ring or in the field. Has shown through 3'6" . He could also cross over to the equitation ring. 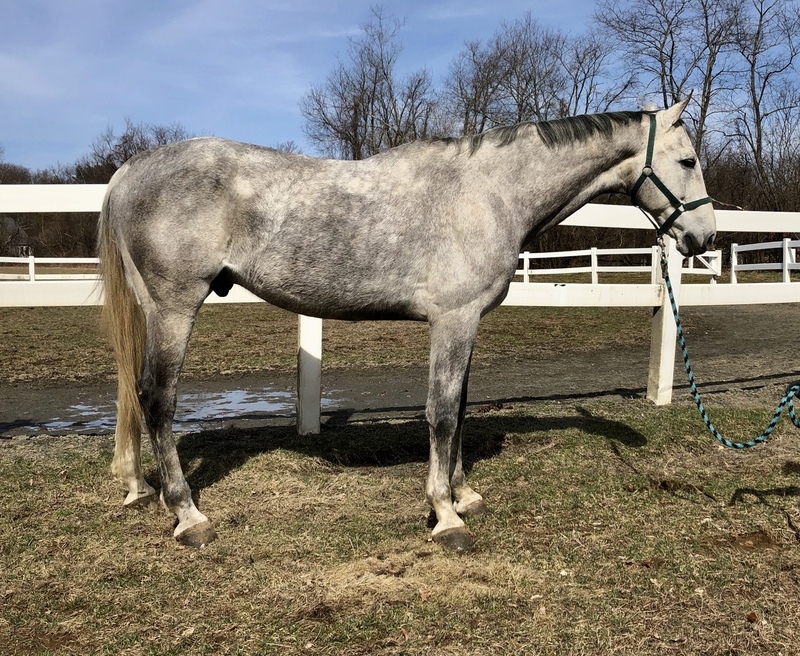 Super ground manners, easy to catch lead, load, haul, clip, bathe, groom, pick feet, saddle, bridle, stands great for the vet and farrier, and quiet for mount and dismount. This is a classy, and beautiful gelding.